Michael Tilson Thomas and the Grammy Award-winning San Francisco Symphony present a new live recording of the first-ever concert performances of Leonard Bernstein’s complete score for the beloved musical West Side Story. 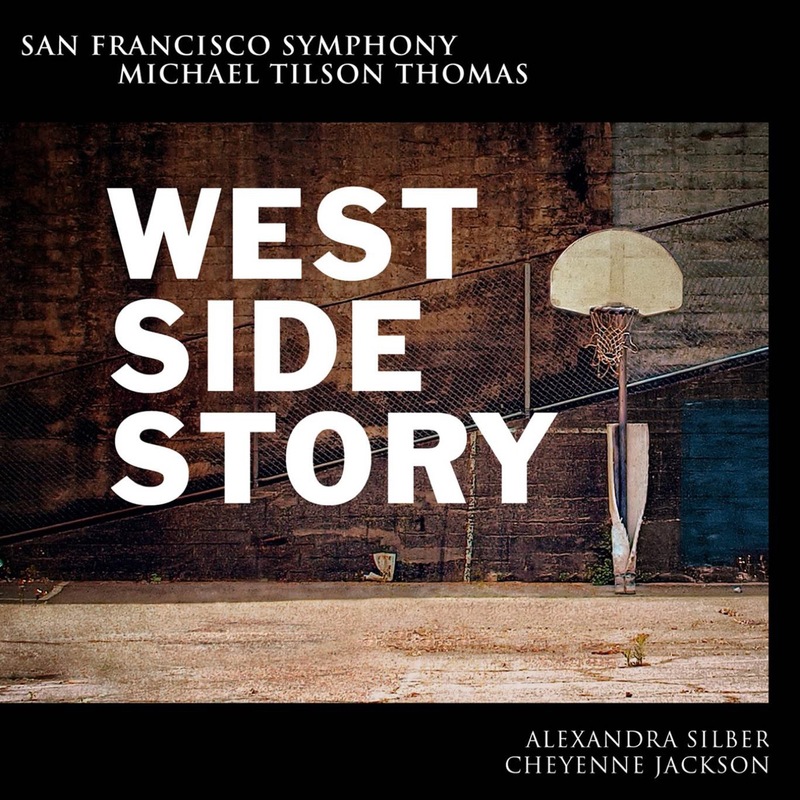 The recording boasts a talented cast of Broadway actors led by Alexandra Silber (Maria) and Cheyenne Jackson (Tony) alongside members of the San Francisco Symphony Chorus. This Collector’s Edition 2-album Set includes a 100-page booklet featuring a new interview with MTT, notes from Rita Moreno and Jamie Bernstein, as well as a West Side Story historical timeline, archival photographs, complete lyrics, and rehearsal and performance photos. Presented in a 96kHz, 24bit - this must-have album is the latest treasure from the Orchestra’s very own SFS Media label.